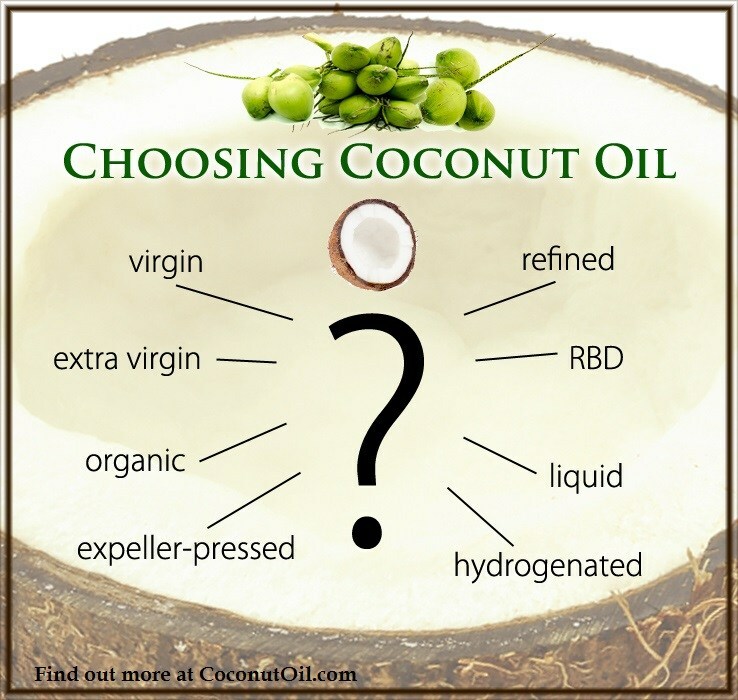 A recent 2017 study has determined that pure dietary saturated fats, especially coconut oil, can ease the suffering from inflammatory bowel diseases such as Crohn’s disease. This study was conducted at Case Western Reserve University in Cleveland, Ohio, a private institution well known for independent research. The study was reported in Science Daily June 22, 2017. Mice were fed only plant based fats such as cocoa butter and coconut oil. 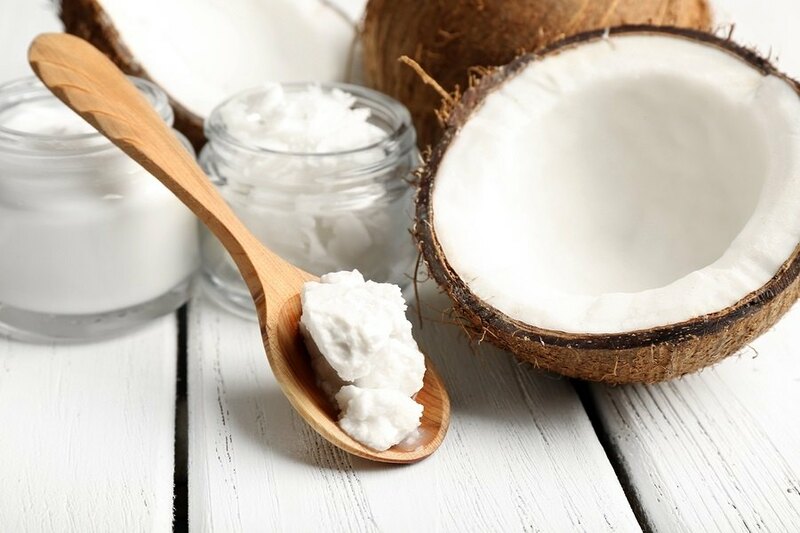 The mice fed coconut oil or cocoa butter had fewer kinds of gut bacteria. Their gut microbiome content had been positively altered to a healthier balance by 30 percent. Microbiome changes were noticed in the mice feces and/or the cecum, a part of the small intestine that Crohn’s inflammation can spread into outside the colon or large intestine. 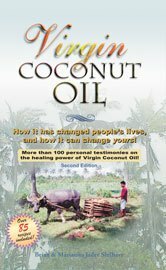 These helpful changes were observed even with low doses of coconut oil or cocoa butter, indicating that a moderate dietary change toward increased consumption of these fats would benefit Crohn’s sufferers. It wouldn’t be necessary to switch to a ketogenic diet completely. But at least a temporary ketogenic diet could bring about more change more rapidly. Another more cynical perspective would be that perhaps Big Pharma might be interested in their study and other similar studies to eventually pursue creating a synthetic formula based on their discovered biochemical activities. Often these pharmaceutical inventions are devoid of other natural balancing compounds, making them less effective and more dangerous. So this line of research has existed in various locations over the past few years. Crohn’s sufferers and those with other inflammatory gut ailments do not need to wait for research results in order to benefit from currently known information. The following video is a fascinating, lengthy explanation of all the factors involving how inflammatory bowel diseases occur by the witty and entertaining Dr. John Bergman. Toward the end, around the 34 minute mark, he gets into the beneficial use of healthy fats, both plant and animal. The purpose of this recent study by Case Western Reserve University was based on the premise that more and more Crohn’s and gut inflamed patients were trying to turn away from mainstream medical approaches that involved surgeries and pharmaceuticals that harmed more often than helped. Crohn’s disease is essentially a chronic irritable bowel disease (IBD), similar to ulcerative colitis, not to be confused with irritable bowel syndrome (IBS). IBS is not considered as serious and affliction as Crohn’s disease or ulcerative colitis, which are both forms of IBD. Apparently Crohn’s seeps deeper into bowel tissue than IBS and can spread through different areas of the intestines. 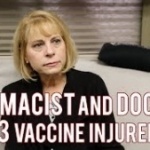 It often demands serious medical interventions, including surgeries to remove parts of the intestines, steroid drug prescriptions, and injections of Humira — the brand name for the drug adalimumab — which comes with a black box warning. The point is, unless you are residing in a state that allows medical marijuana or cannabis for Crohn’s disease, mainstream medical options are grimly limited. The disease and its treatments combined can lead to early death. But now there is good dietary news that may help those who don’t live in medical marijuana permitted states, healthy dietary fats are good for calming down the inflammation from Crohn’s disease. Of course, if a Crohn’s sufferer can find his or her way to cannabis oil or other cannabis edibles, consuming healthy fats can potentially increase the effect of reducing painful symptoms associated with Crohn’s.